Official pictures from Girls’ Generation The Best Live at Tokyo Dome, Japan, in December 2014. It’s a sold out concert attended by 50,000 fans. 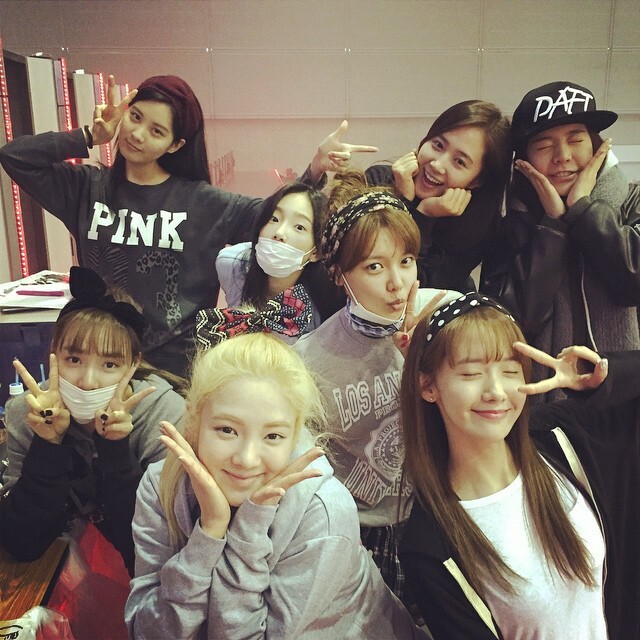 Yuri celebrated her birthday (Dec 5) with SNSD members while practising for the Tokyo Dome concert. Happy belated birthday Yuri.